A butterfly never starts out as a butterfly. 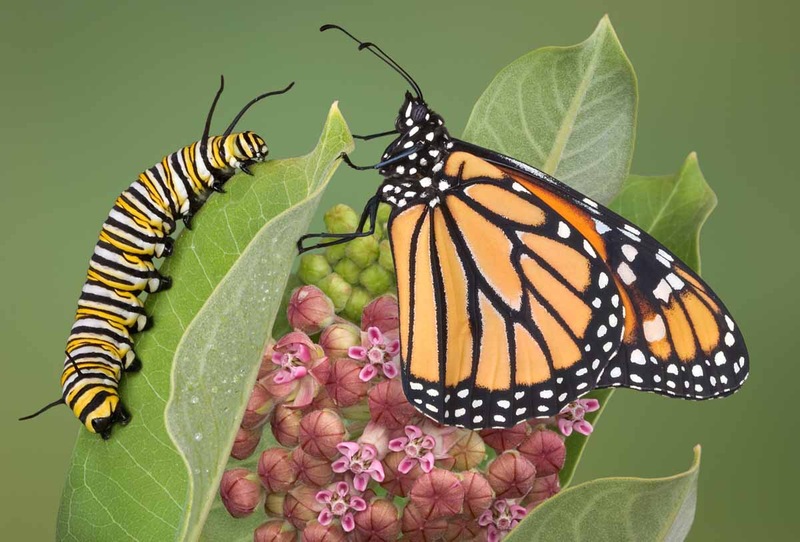 A butterfly begins as a caterpillar. It shuts itself in a cocoon. 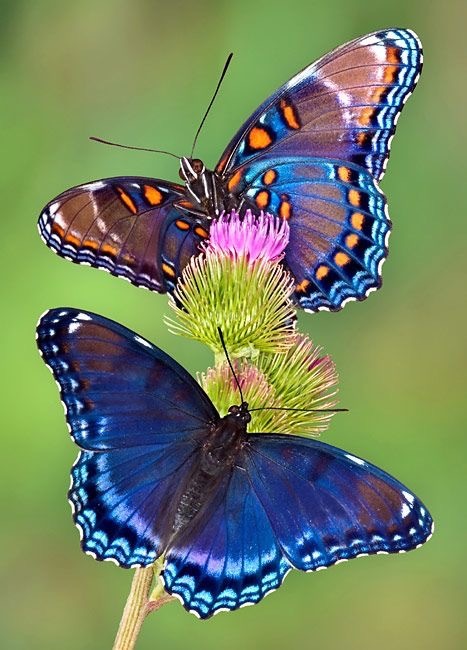 When the time is right, and only God and the butterfly know when that is, it begins the task of freeing itself. The cocoon is a restriction the butterfly must go through. It creates its strength. If it did not go through that resistance it’s wings would not be prepared for flight and the butterfly would surely wither and die. Are you going through resistance today? Use it to make you beautiful and give you wings to fly! !